Every new year brings with it an abundance of new music and newer artists, and this year, one such underrated artist is New York City based producer Dave Edwards, with an unofficial mix out today of “Runaway (U & I) by Swedish electropop duo Galantis. 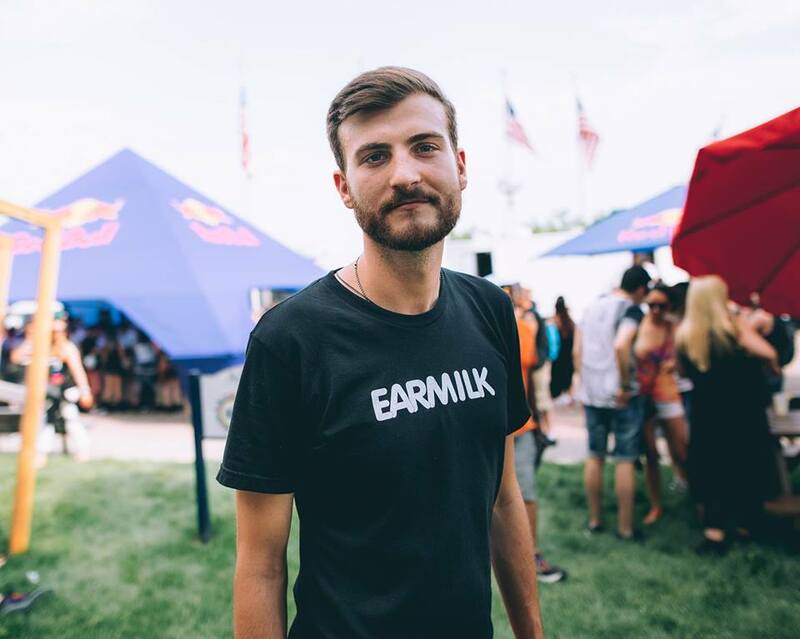 Dave Edwards has already had some success with an unofficial mix of The Chainsmokers “Kanye” and releases on both Atlantic Records and Big Beat Records, but with less than 3,500 followers on Soundcloud it is clear that Dave Edwards has a lot of room to grow, and with remixes such as this, he definitely should. When “Runaway (U &I)” was released, it exploded onto the scene, immediately becoming both a fan and critic favorite. With his remix, Dave Edwards capitalizes and expands on the chords present in the original, using them to anchor the track from below. Just like the original, the infectious vocals shine through and will keep you enthralled, while the driving beat introduced in the remix will keep you dancing all night. This is definitely one remix you do not want to miss.